I stopped in Cape Coast only for gas. Although many Black Americans had headed for the town as soon as they touched ground in Ghana, I successfully avoided it for a year. 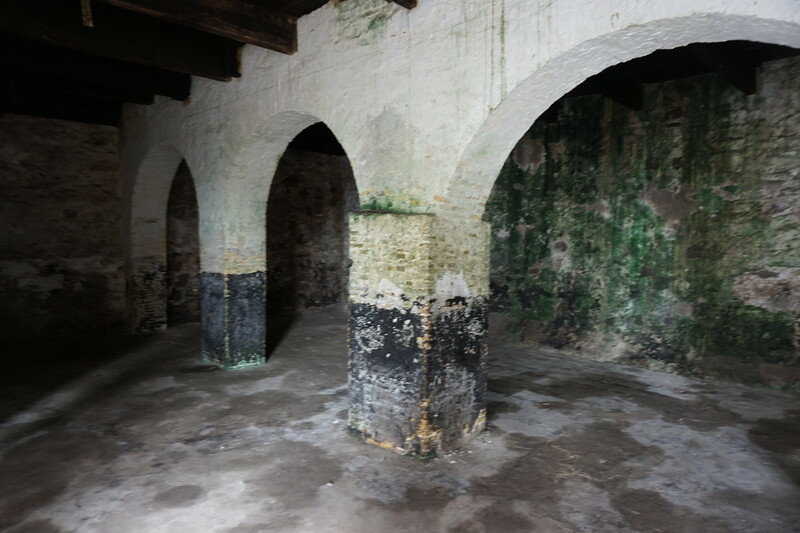 Cape Coast Castle and the nearby Elmina Castle had been holding forts for captured slaves. The captives had been imprisoned in dungeons beneath the massive buildings and friends of mine who had felt called upon to make the trek reported that they felt the thick stone walls still echoed with old cries. I allowed the shapes to come to my imagination: children passed tied together by ropes and chains, tears abashed, stumbling in dull exhaustion, then women, hair uncombed, bodies gritted with sand, and sagging in defeat. Men, muscles without memory, minds dimmed, plodding, leaving bloodied footprints in the dirt. The quiet was awful. None of them cried, or yelled, or bellowed. No moans came from them. They lived in a mute territory, dead to feeling and protest. These were the legions, sold by sisters, stolen by brothers, bought by strangers, enslaved by the greedy and betrayed by history.